"Providing better investment solutions while protecting your assets along the way"
With many years of experience in the financial services industry, focusing on providing both strategic and tactical financial advice to busy families and professionals, I have engaged and secured a vast number of clients who have entrusted me with the responsibility of designing specific insurance and investment portfolios that meets each of their individual needs. The keys to my successes are attributed to my ability to listen passionately to my clients and personally understand their financial goals and needs. Outside of my business, I am a proud sponsor/advocate of the B.C. 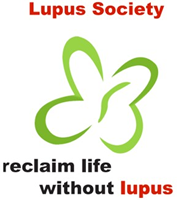 Lupus Society as my sister passed away from the dreadful disease over 25 years ago. I am also a car enthusiast and belong to the Jaguar/MG Club of B.C. Most importantly, I dedicate my life to my family as they are the pillars and inspiration that I need to bring my valuable services to other families and professionals. Insurance is essential to any comprehensive financial strategy. It can protect your family from undue hardships. 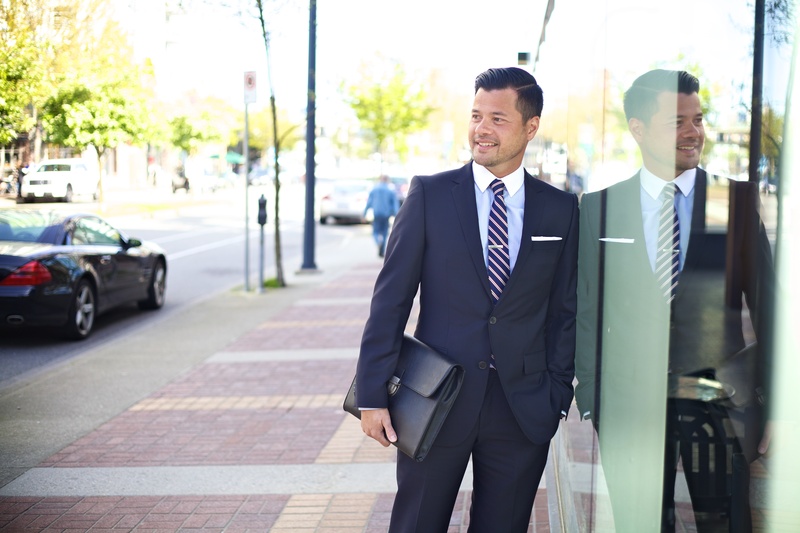 I am licensed to offer life insurance products in the following jurisdictions(s): British Columbia. I am registered to sell mutual funds in the following jurisdictions(s): British Columbia. © 2019 Retel Financial. All rights reserved.